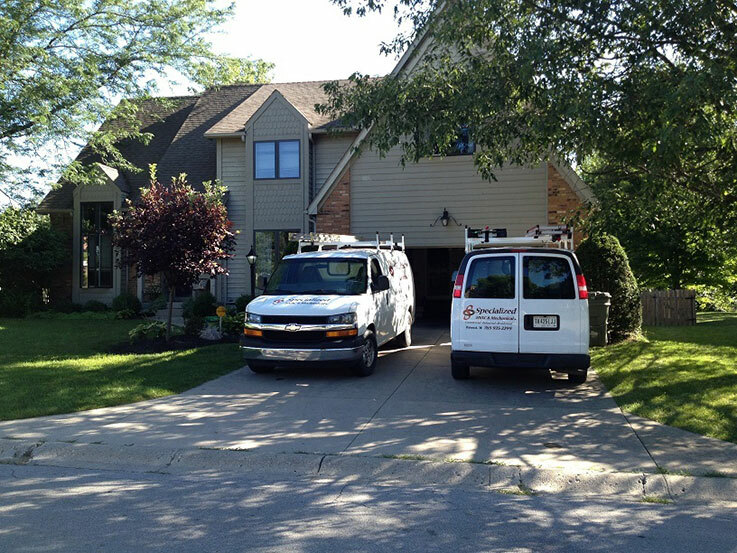 At Specialized Mechanical we want to make sure your family's home is safe, comfortable, and energy efficient. Our well trained, friendly technicians provide prompt, courteous service, providing maintenance and repairs to your home HVAC system and making sure it is safe. Our technicians will arrive at your home with a fully stocked truck. This means that most repairs can be done while we are at your home which saves you time and money. Is you air conditioning system providing inadequate air cooling? Does your AC central air unit shut on and off repeatedly or does not run at all? Whatever the problem, Specialized's friendly professional technicians can quickly diagnose and repair these problems 24/7 on all brands and types of heating and cooling equipment. At Specialized Mechanical, we service and repair all makes and models of heating systems. 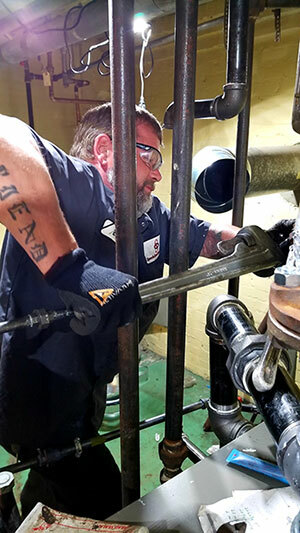 Our factory trained and certified technicians will expertly diagnose, repair and service your furnace or HVAC to restore maximum efficiency and comfort. We offer 24 hours service 7 days a week. We repair all brands and models of furnaces including electric furnaces, gas furnaces, ductless mini splits, heat pumps, and boilers. Need a Furnace replaced or Installed? Learn about the different types of furnace systems we offer. Specializing in both residential and commercial electrical contractor service installation and repair, we serve the the Richmond and surrounding area. Just call a Specialized Mechanical Electrician to help with any electrical needs you have.